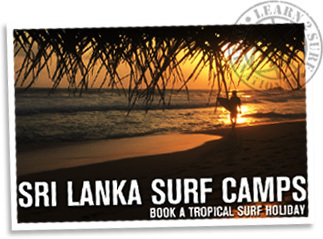 Welcome to LEARN 2 SURF : Sri Lanka, the home of Sri Lanka's Top Surf Schools. 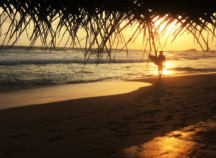 The South Coast of Sri Lanka has some amazing surf breaks that are best to surf between October to May. 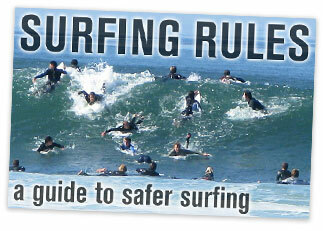 We give beginner surf lessons at Weligama Beach just South from Galle. 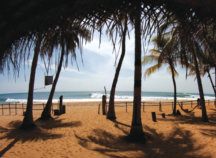 Sand bottom, palm tree lined beach with bath-like warm water is an absolute beginner surfer's paradise! 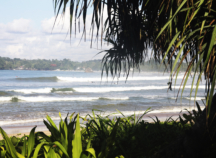 Come and stay in our Surf Villa in Kabalana on the South Coast of Sri Lanka. 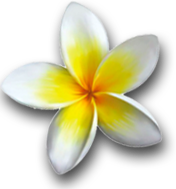 Our Surf Camps include daily surf lessons with all the surf gear you need (at no extra cost) and we'll take photos and videos of your surf sessions.